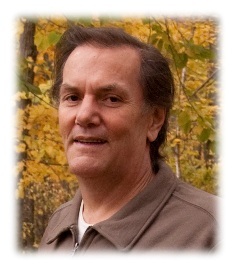 Roger A. Larson, age 65, of Grafton, WI passed away Wednesday, February 20, 2019 at Azura Memory Care in Clinton, WI where he had recently resided. He was born on March 16, 1953 in Crookston, MN to Victor and Shirley Brag Larson. In the late 1960s, the family moved to Fredonia where Roger attended Ozaukee High School. He always enjoyed music and had a knack for electronics. He took a job at Sprague Electric in Grafton. There he met Linda Wegner of Grafton. They married on November 27, 1976. For many years, he called Saukville area his home. Roger could play guitar by ear and enjoyed repairing almost anything electronic. He had worked at numerous repair shops in the Milwaukee and surrounding area. By night he ran the sound board for many bands such as the Eddie Butts Band and others. He shared the story of the most fun he had was working as a guitar and sound technician at Mandalay Bay Resort in Las Vegas. Talking politics with Roger could get him going and he still kept his love of his childhood home team, the Minnesota Vikings. He is survived by his wife Linda, His children Justin Larson of Cedar Grove and Shani (Brian) Guokas of Port Washington, also Tina (Ken) Katzer of Cape Coral, FL, Vicky Kratz-Matous of Hawaii. 3 grandchildren Alexander, Emmalynn and Madelyne Larson; 2 sisters Karen (Steve) Buss of Sun Prairie and Cindy (Tony) Blazek of Lodi and step sister Misti (Pat) Depies of Random Lake, nieces, nephews, other relatives and friends. Roger is preceded by his parents Victor and Shirley Larson, his step-mom Cheryl Larson, 2 brothers David and Virgil Larson and his infant granddaughter Shirley Larson. 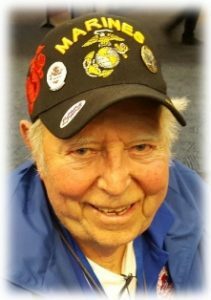 Family will receive relatives and friends to remember and celebrate Rogers life on Saturday, March 2, 2019 from 1-3PM at the POOLE FUNERL HOME/Crematory, 203 N. Wisconsin Street, Port Washington, WI. 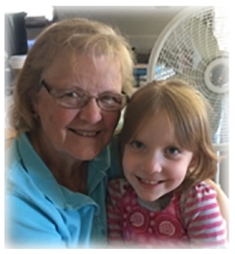 Memorials to the Ozaukee County Office on Aging, 121 W. Main Street, Port Washington, WI 53074 appreciated. 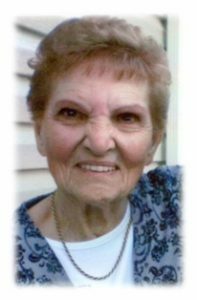 Pauline M. Underhill, 74, died February 19, 2019 at her West Bend, WI residence. She was born May 12, 1944 in Sheboygan, WI to Norbert and Mary Felix Heiting. The family moved to Port Washington, WI when she was a child, where she attended local schools. While working at Globe Union Battery Plant in Milwaukee, WI she met Donald Underhill. They were married on December 21, 1974. She worked various jobs before becoming the Director of Christian Formation at St. Francis Borgia Catholic Church in Cedarburg, WI. 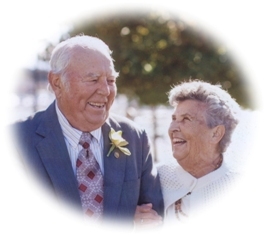 The couple lived in Cedarburg, WI and Port Washington, WI before retiring to Rhinelander, WI in 2000. Her husband Donald preceded her in death June 28, 2013. She is survived by her daughter Teresa (Kurt) Hanson of Portland, OR, her granddaughter Emily and her siblings John (JoAnne) Heiting of Columbia, SC, Mary Ann Cleary of West Bend, WI, Merin Heiting of Hartford, WI, Gerard Heiting of Milwaukee, WI and Marilyn (Dennis) Duffy of Elkhart Lake, WI. Further survived by nieces, nephews, other relatives and friends. The Reverend Pat Heppe will celebrate a Mass of Christian Burial at 11:30AM, Monday, February 25, 2019 at Holy Angels Church, 138 N. 8th Ave., West Bend, WI 53095. Visitation from 9:30-11:30AM Monday prior to the service at church. Interment St. Mary’s Cemetery, Port Washington, WI.